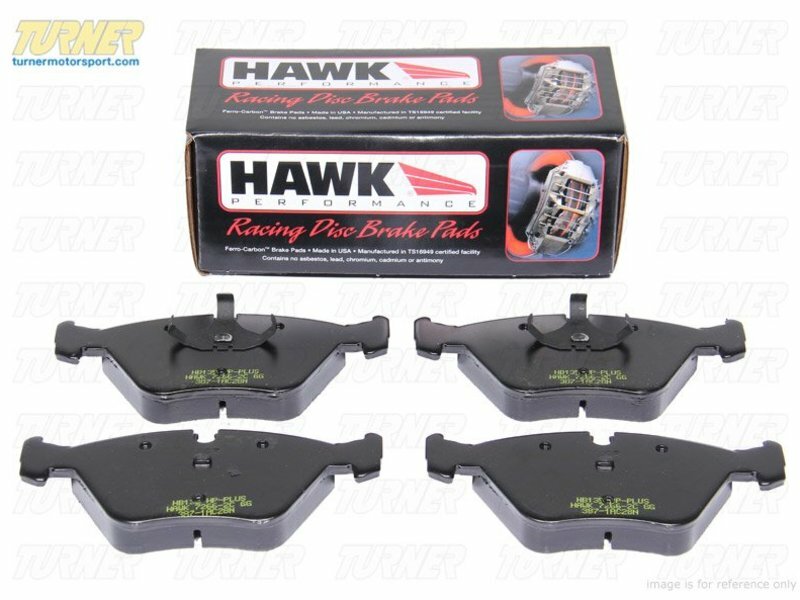 Hawk HP Plus pads were designed for autocross use and are a great pad when a track pad is needed for light use on the street. It was designed specifically for autocross, Solo II, and driver school events. 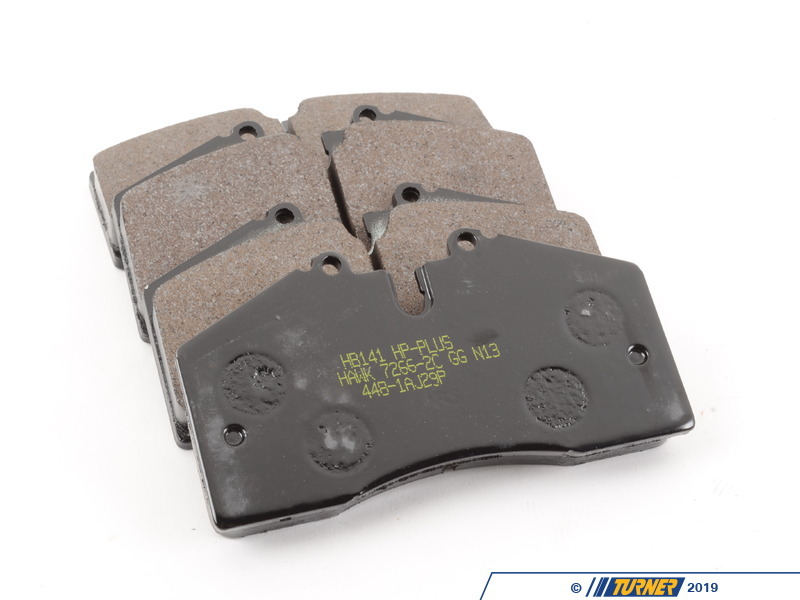 HP Plus pads feature high friction levels in a broad temperature range, allowing you to use these pads to get to and from the track and still achieve �race-level� braking performance on the course. 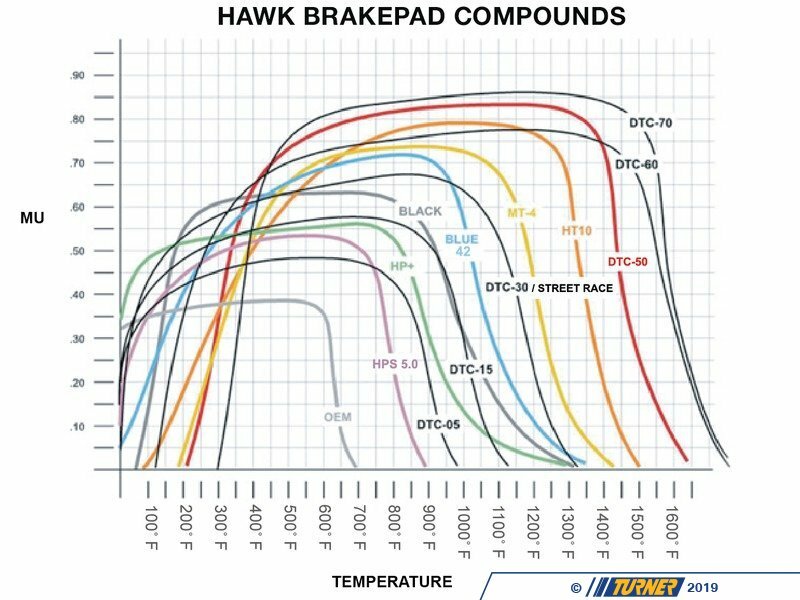 Hawk HP Plus pads were designed for autocross use and are a great pad when a track pad is needed for light use on the street. 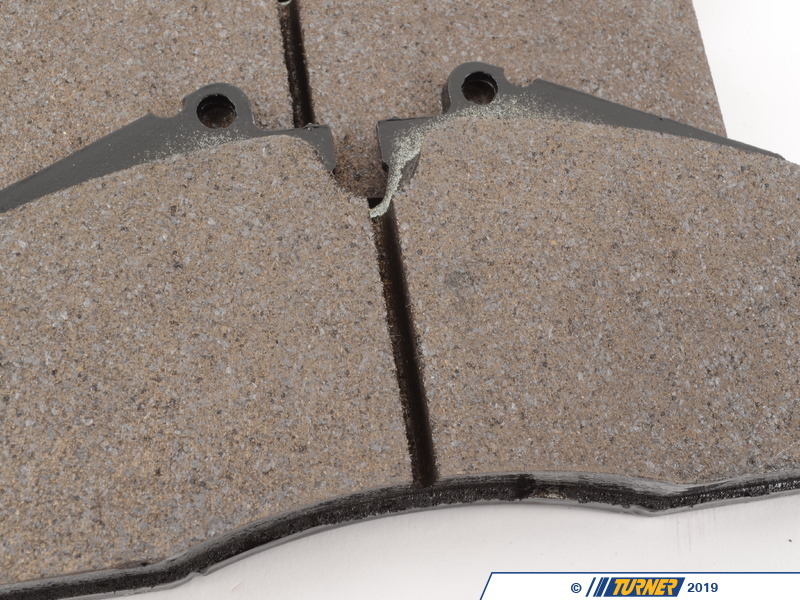 It was designed specifically for autocross, Solo II, and driver school events. 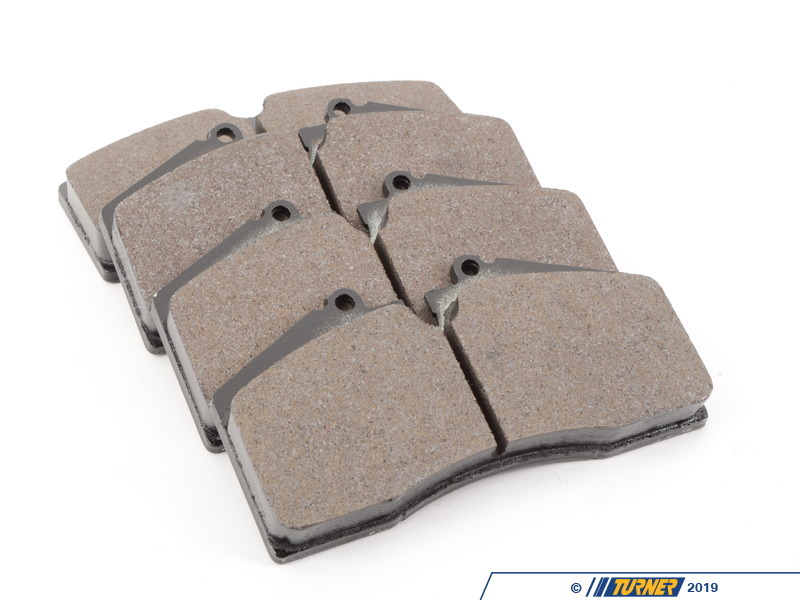 HP Plus pads feature high friction levels in a broad temperature range, allowing you to use these pads to get to and from the track and still achieve race-level braking performance on the course.